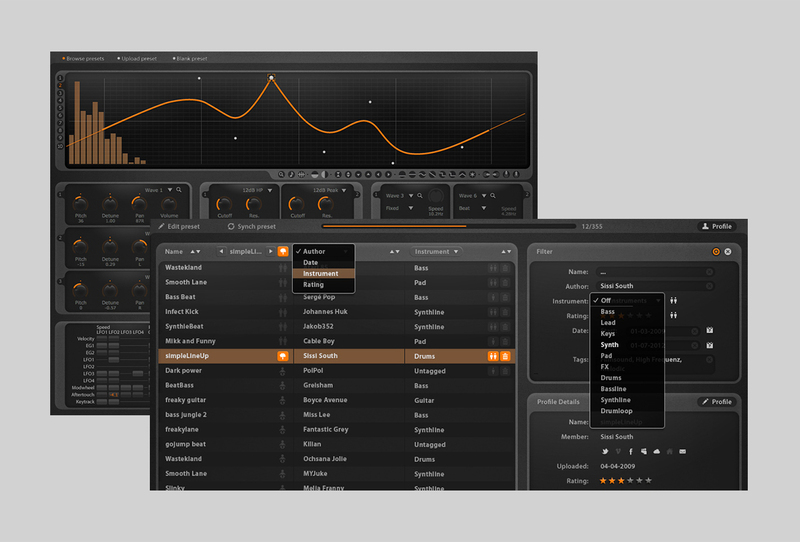 Curve is a software synthesizer with an irresistible waveform editor, huge sound library and slick interface. It provides completely new possibilities for experimentation and detailed tweaking, with an easy-to-use interface. 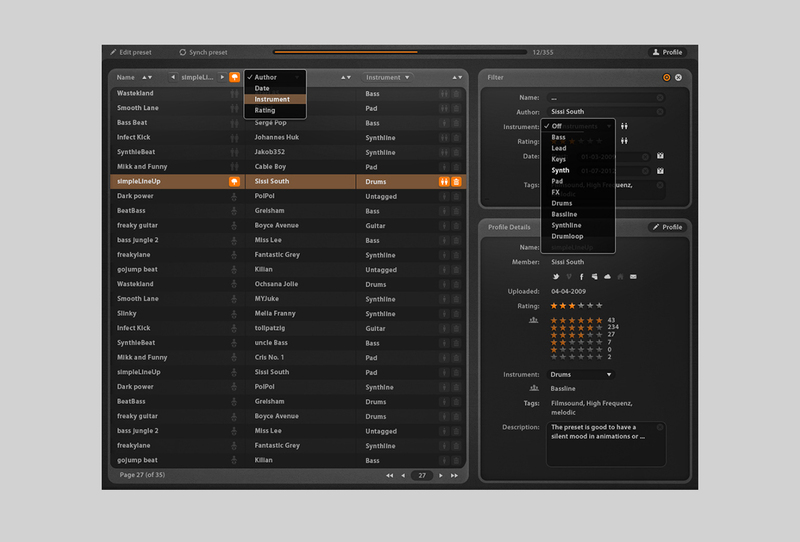 In addition to a huge preset library, Curve 2 combines great sound features and a big community in a structured and fresh interface.